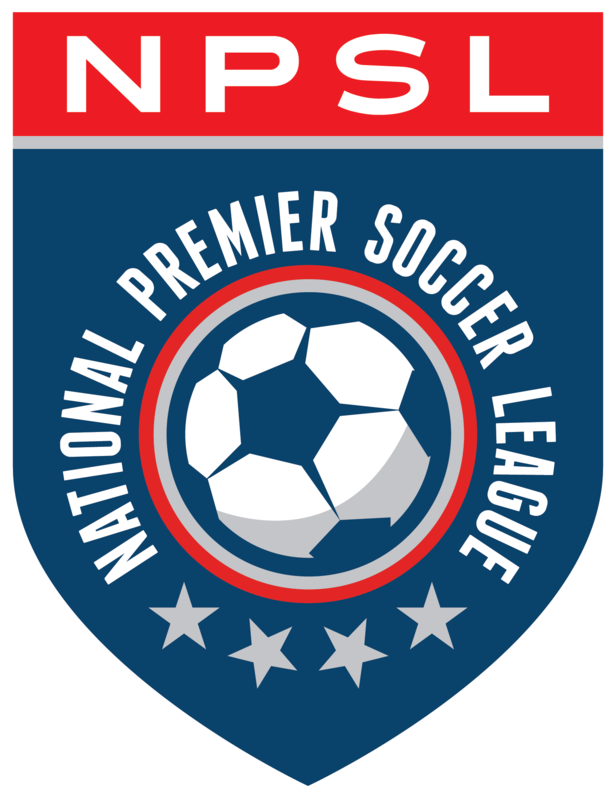 With the U.S. Open cup in Erie’s rearview, the focus now shifts to the NPSL regular season and defending their 2017 conference crown. The Commodores headed to Syracuse, New York where they found a good side in Syracuse FC waiting to take the three points on the line. On a windy night at Onondaga Community College’s Lazer Stadium, the Commodores quickly put Wednesday night’s loss to Pittsburgh Riverhounds SC behind them and went after Syracuse. Jumping on them from the first minute and Erie’s Bartlett-Scott picking up a yellow card in the first minute provided the setting for the night’s affairs. Erie controlled much of the first half, creating five chances on goal to Syracuse’s one chance. In the 37th minute a well-timed midfield tackle by Commodores midfielder Craig Quinn lead him to take a glance up and send a 30-yard shot on goal, which beat SFC’s goalkeeper Jake Leahy just under the bar. Erie would concede a foul just outside their penalty area just before the halftime whistle, which would require Erie’s goalkeeper Nicolau Neto to be called on for his only save of the night. At the half Erie would carry the 1-0 advantage. The second half proved to be a gritty affair that would see two changes from SFC and five changes from ECFC to provide fresh legs. Syracuse would continue to attack Erie’s back line, but Erie dealt with each attack with relative ease. Neto would only be called into action to pick up over shot passes from Syracuse. Zero shots on goal would be the story of the night for the second half as Erie saw the match to the end with all three points in hand and Neto’s first clean sheet of the campaign. Head coach Dale White shared his thoughts on the team’s performance. Erie travels back home to play in front of their hometown supporters on May 26th at Edinboro University in Edinboro, Pennsylvania, when fierce rivals FC Buffalo come to town to renew the heated Erie County Derby for 2018. Last year FCB held the season advantage with four points from the two regular season ties. Erie looks to return to their dominating ways this year in front of their supporters.